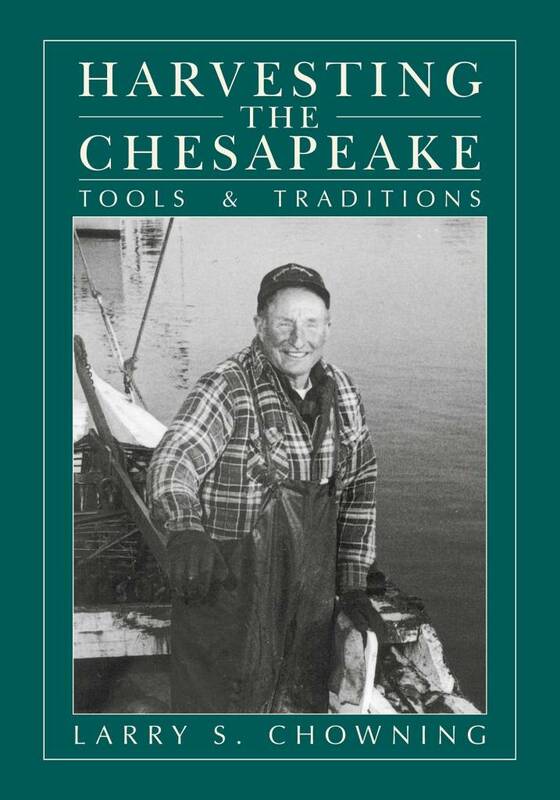 This second, revised and expanded, edition of this popular collection, including 233 photos and sketches, represents the most comprehensive study of the Chesapeake Bay's fisheries, but it is far more. It records the pictures and recollections of the homespun tales of the hardy men and women who have lived and worked along the shores of the nation's largest estuary. 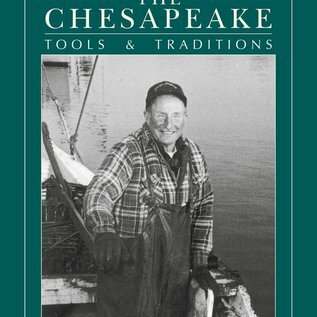 Since the first edition was published in 1990, some of these tools and traditions have disappeared and are now part of Chesapeake Bay lore. Many of the implements and skills used by Chesapeake Bay watermen had their origins in the 1600s, and, until now, much of what is known about the various forms of gear had been passed down orally from generation to generation. Some of these tools and traditions are likely to disappear in the twenty-first century. The text to this fascinating book documents the harvesting of the Bay, including much information gathered by personal interviews with elderly practitioners of the trade, making sure that the crafts and lore of the Bay's harvesters are preserved.